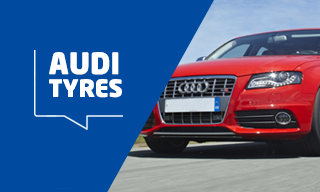 At ATS Euromaster we offer a wide variety of Audi tyres at competitive prices for a range of models from the German manufacturer. Our range can be bought online and fitted in one of our 300 centres across the UK, or at a time and place to suit you thanks to our mobile tyre fitters. The car maker has worked with a range of premium tyre manufacturers to ensure you have a wide variety of tyre models and compounds to choose from, to maximise performance and handling, whilst matching your driving style. ATS Euromaster can also supply and fit specific Audi tyre patterns which are designed and tested for Audi vehicles. These fitments can be identified by the AO symbol on the sidewall. 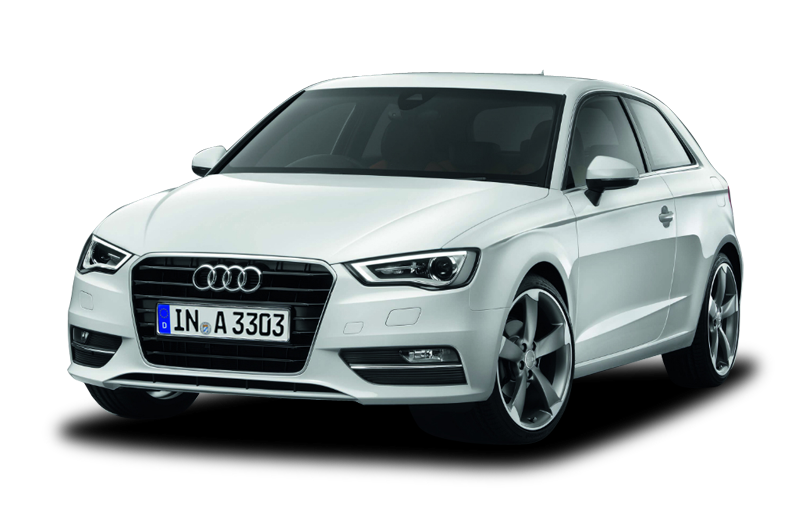 One of Audis most popular lines the Audi A3 has been on UK roads since 1996 and is now in its 3rd generation. Depending on the trim of your A3 the tyre size may differ, so it's important you check before purchasing. 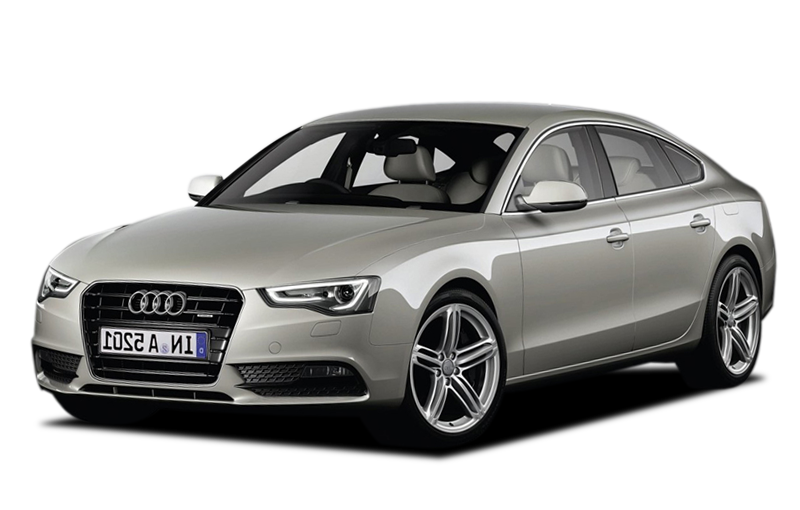 The Audi A5 has been around since 2007 and is a series of executive coupe cars produced by the German vehicle manufacturer. Depending on the trim of your A5 the tyre size may differ, so it's important you check before purchasing. The front and rear axle sizes may also differ. The Audi TT is now in its third generation and has been in production since 1998. Depending on the trim of your TT the tyre size may differ, so it's important you check before purchasing. The front and rear axle sizes may also differ.